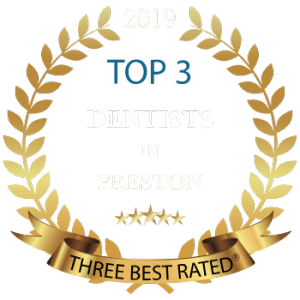 From the moment you call us to schedule an appointment, to your visit with cosmetic dentists Dr. Kaviani or Dr. Tehranian, you will experience the compassion, honesty and quality of our dental team. Everyone here at Lane ends Dental Practice puts you and your needs first: The atmosphere is always warm, positive and professional; our doctors and team are highly accomplished and technologically advanced. Best of all, our unique, relationship-based dentistry keeps patients happy, relaxed and healthy. As a patient, you become an essential part of our family. We make you part of your own dental team, so you are always informed and educated. Instead of telling you how healthy you should to be, we work with you regarding your choices about your dental health. This individualised approach in relationship-based dentistry helps you to make an informed decision for your own dental as well as general health. We never pressure you or make you feel inadequate about the decision you make. At the same time, we strive to keep you in touch and aware of your over-all health needs. Our interest in you is all encompassing – we care about your smile, your health and your life. We are here to help you reach the highest level of wellbeing for your specific, individual needs. Because we are so passionate about what we do, we always take our time, always listen and always make sure you are comfortable. If we know you are a little bit nervous or have trouble getting comfortable, we consider that and factor your needs into your scheduled time. It’s just part of the pampering experience. Dentistry is not just about pretty teeth – It’s about total body health and wellness. A trip to the dentist typically involves fillings, cleanings, and other routine treatments. But today, our progressive dentists are spending more time learning and informing patients how dentistry and overall heath are directly connected. we know the mouth and body are not to be treated separately, but as one. 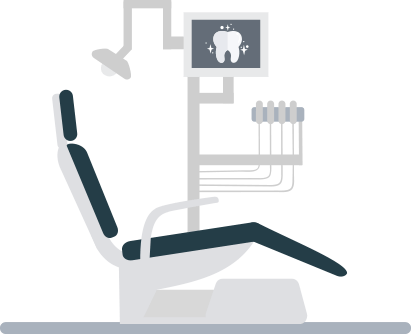 Our approach to dental care considers the whole person a complex system that is interconnected. 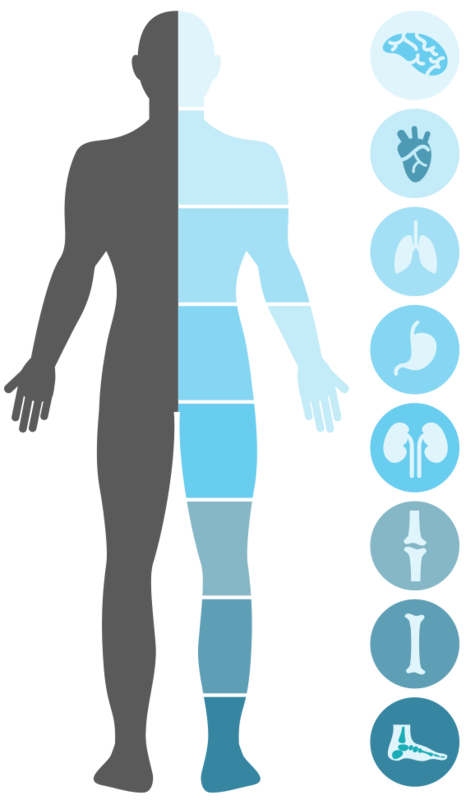 We know a disease or symptom in the mouth can lead to, exacerbate, or be an early warning sign of other systemic issues. We take our roles as oral health providers seriously, and the care we deliver to our patients is far beyond the drilling and filling model of the past. By recognising the connection between dental health and overall health we have the potential to help you improve many things, including: Quality of Your Life , your vitality and also the length of your life.